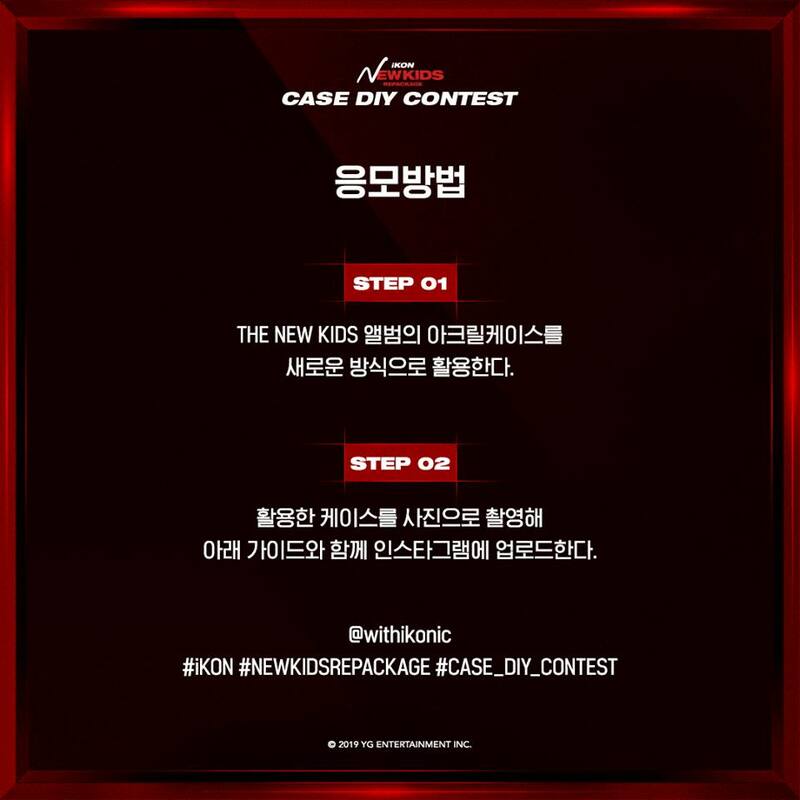 we are holding a ‘iKON NEW KIDS REPACKAGE CASE DIY CONTEST’. 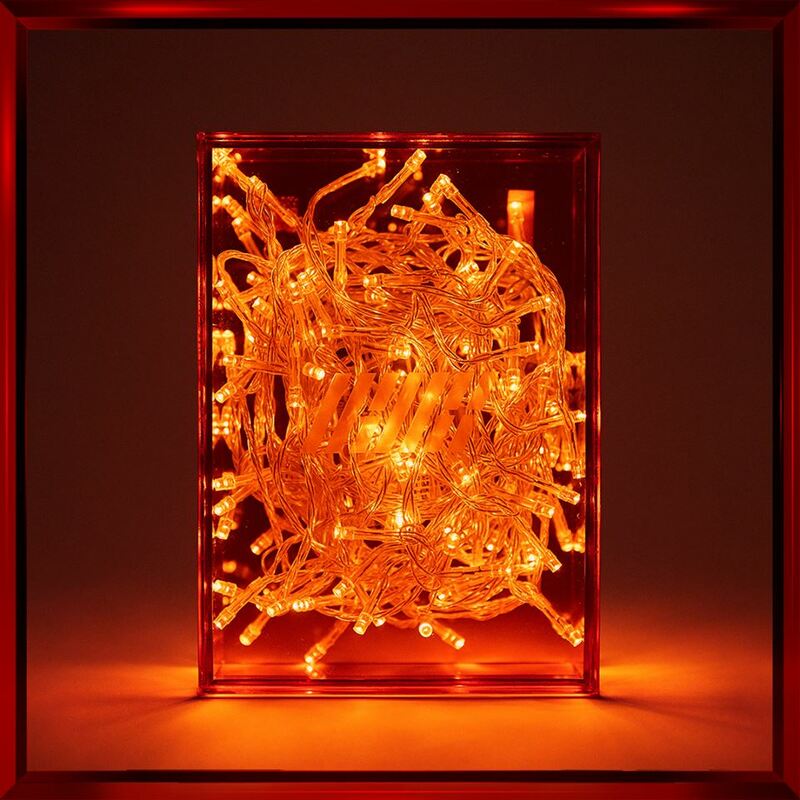 Create a new way to use the ‘THE NEW KIDS’ acrylic case, as shown in the two examples included in the announcement image! 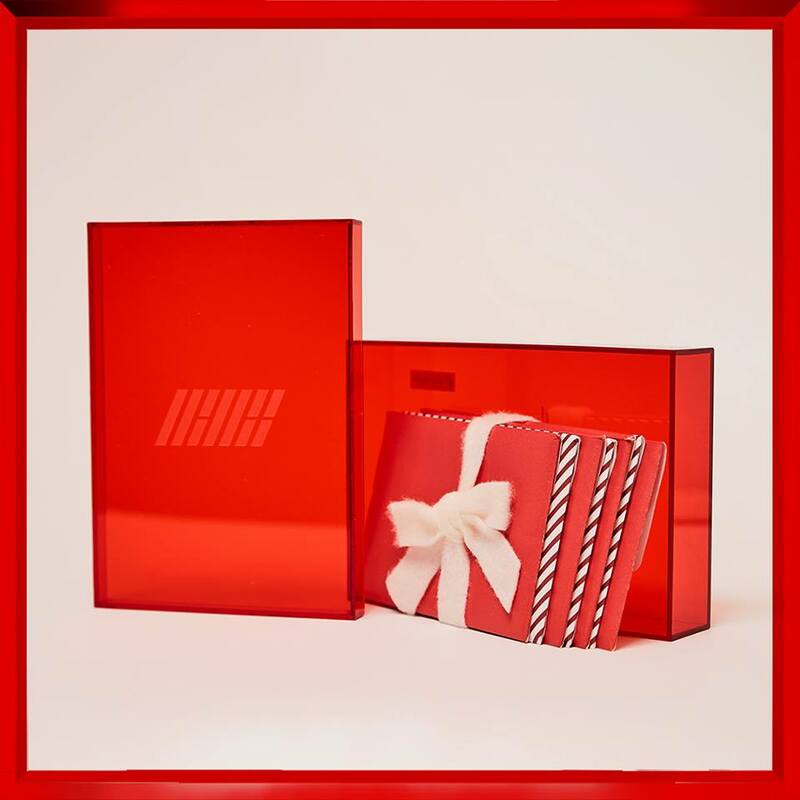 : Scheduled to be announced on official iKON social media accounts. 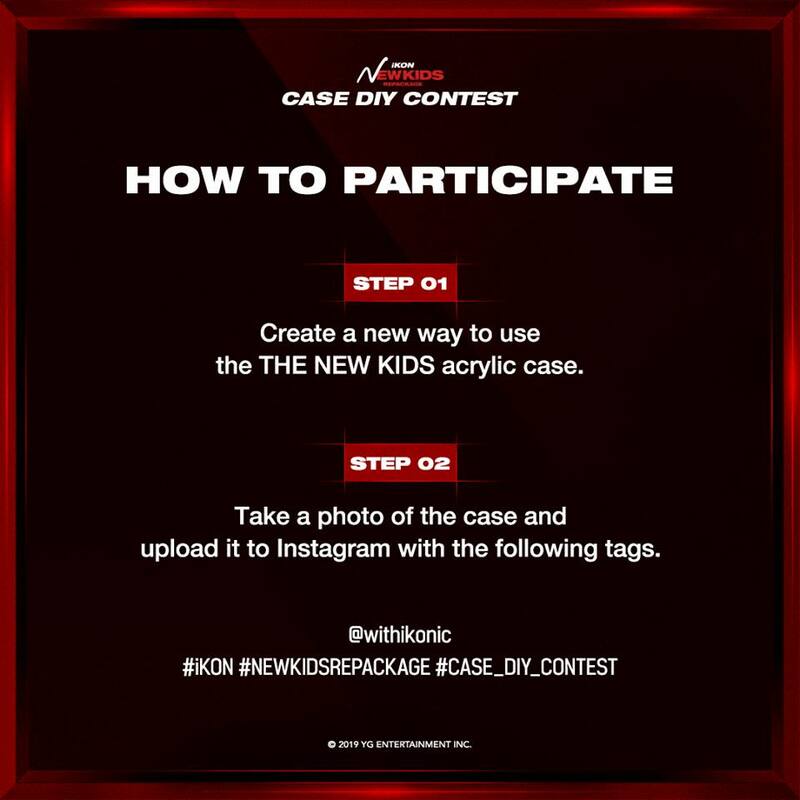 1) Create a new way to use the THE NEW KIDS acrylic case. 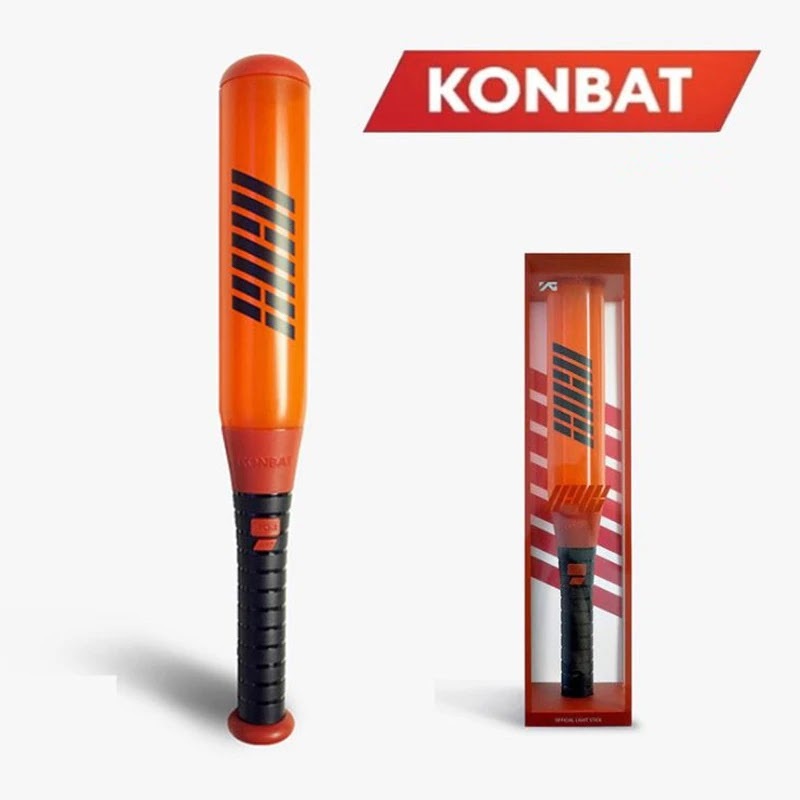 2) Take a photo of the case and upload it to Instagram with the following tags. 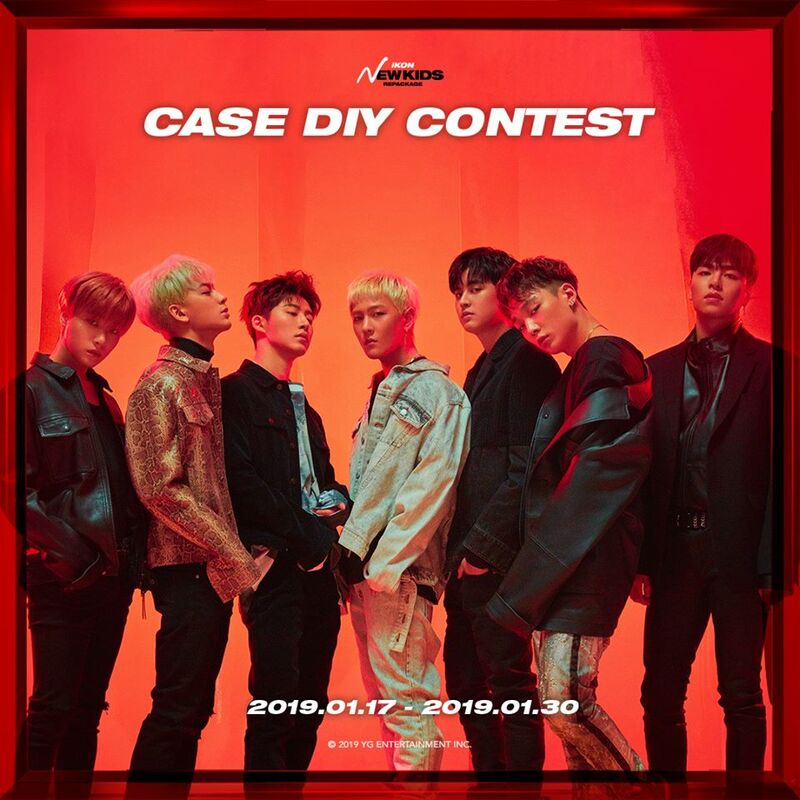 0 Response to "iKON ‘NEW KIDS REPACKAGE’ CASE DIY CONTEST "